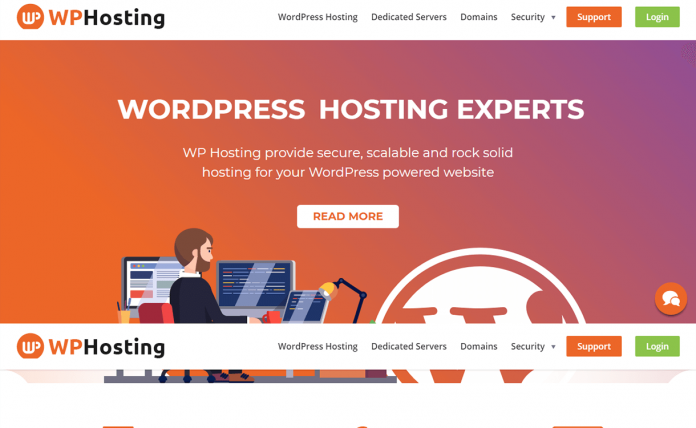 WP Hosting is a brilliant web hosting company that provides secure, scalable and rock solid hosting for WordPress since 2008. It provides quality hosting service for just $19 per month. There networks and support are trusted by many recognizable brands (i.e. Envato, Mortgage Choice, Domain, Specsavers, RMIT University) in Australia. 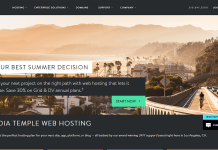 Learn more about WP WordPress hosting plans. 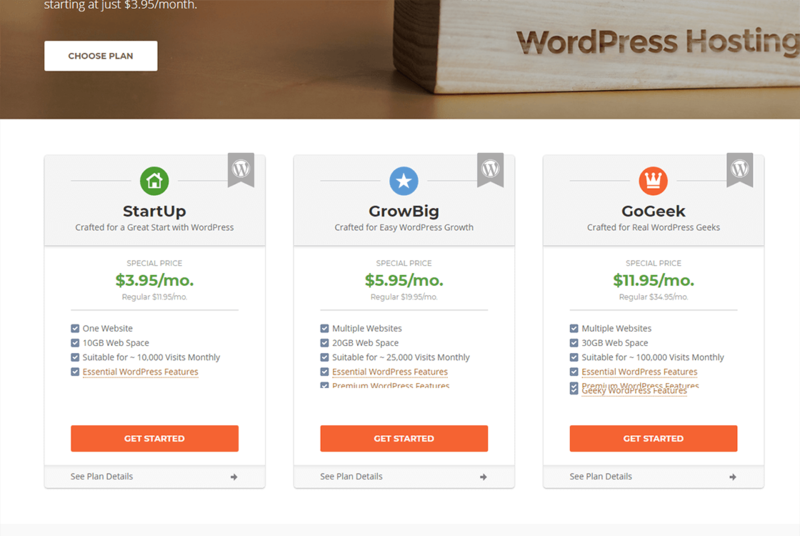 Does WP Hosting offer 100% money back guarantee? No, it is not mentioned. 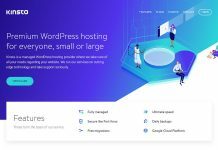 Hey Buddy!, I found this information for you: "WP Hosting – Reliable WordPress Hosting Providers". Here is the website link: https://wpallclub.com/hostings/wp-hosting/. Thank you.